First Jigsaws Noah by Chris Embleton Hall; Josh Edwards was published by Lion Hudson Plc in August 2014 and is our 3325th best seller. The ISBN for First Jigsaws Noah is 9781781281376. 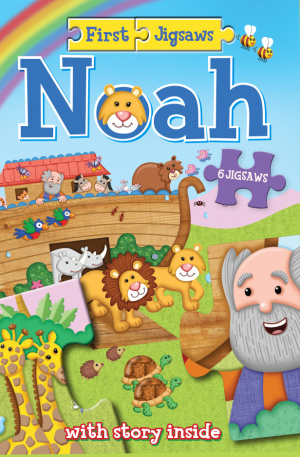 Be the first to review First Jigsaws Noah! Got a question? No problem! Just click here to ask us about First Jigsaws Noah.